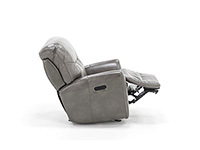 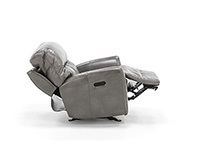 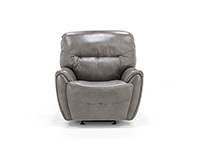 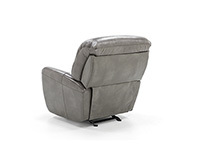 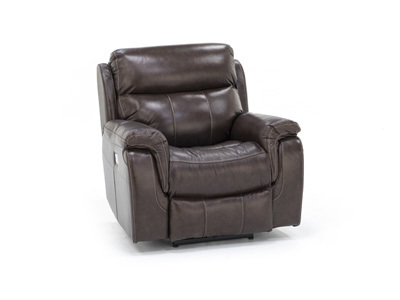 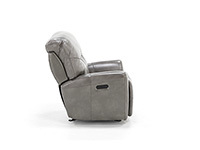 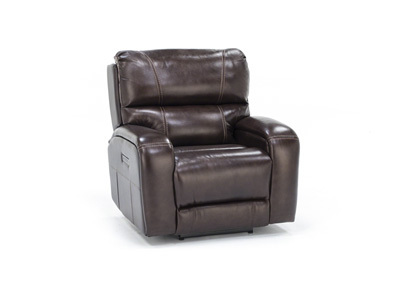 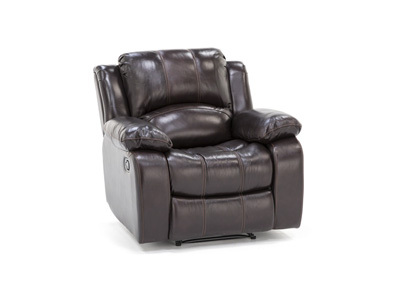 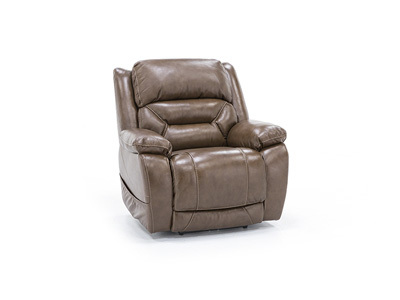 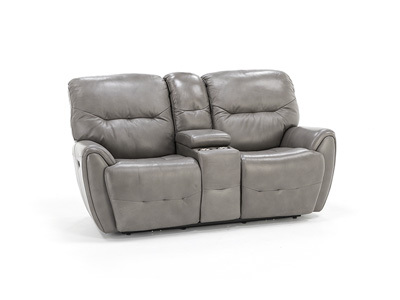 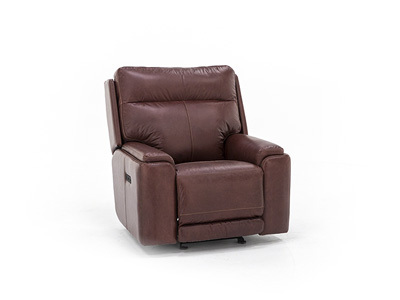 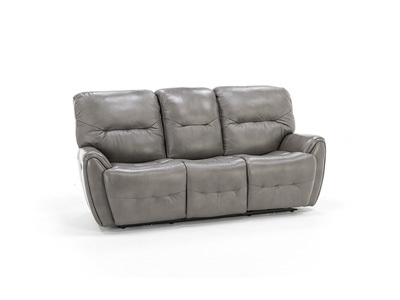 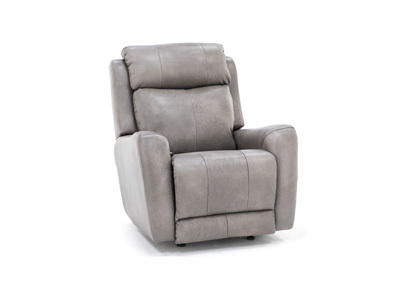 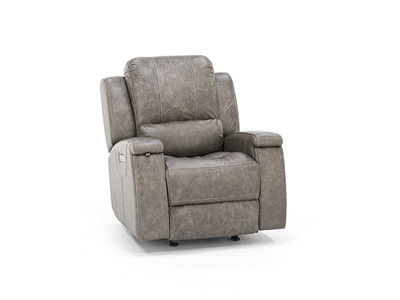 The Derek power glider recliner by Flexsteel has so much to offer! 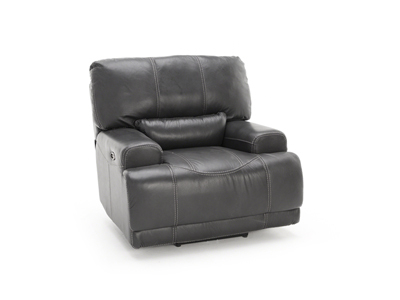 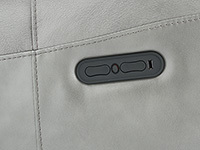 Flexsteel’s patented blue steel spring system is known nationwide for durability and comfort. 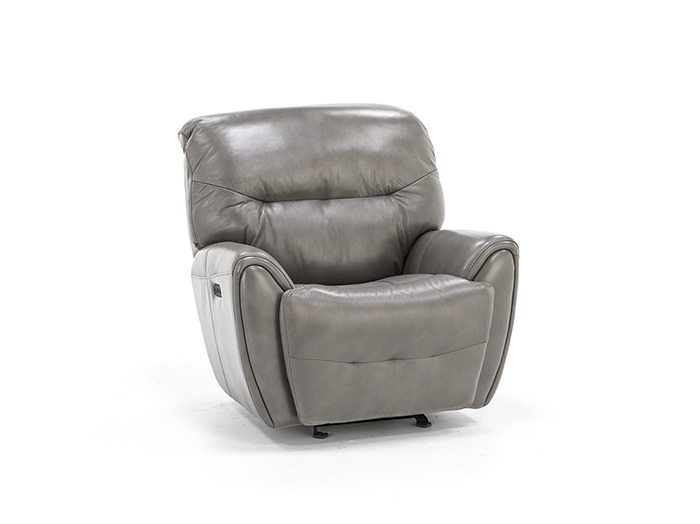 It also features padded armrests, comfort curves in the seat cushion and power recline with separate power adjustable headrests!